Happy 2019! I hope the first month of the year has treated you well. I know it has for both myself and my garden, with the one small exception of a squirrel, or some other small critter, going to town on some of my vegetables. Hopefully, it at least helped the little guy stay warm since it was during a night where we covered the garden. This month we had a lot growing in the garden. Strawberry and blueberry blossoms even started to develop. Vegetables: Peppers, eggplant, tomatoes, cabbage, bok choy, carrots, beets, onions, and kale. 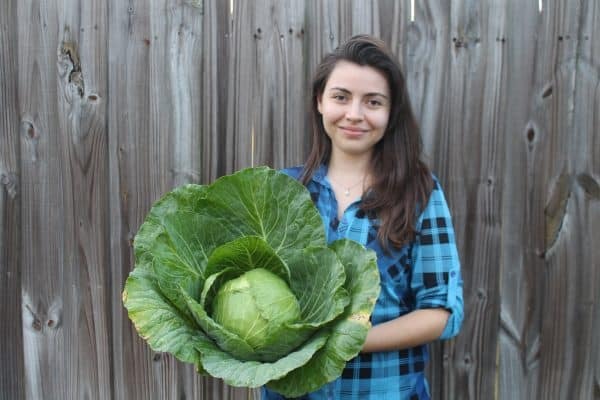 This month we harvested cabbage, carrots, tomatoes, and banana peppers. This was the last month for the tomato plants, as the cold snaps finally got to the plants, along with the pepper plants. 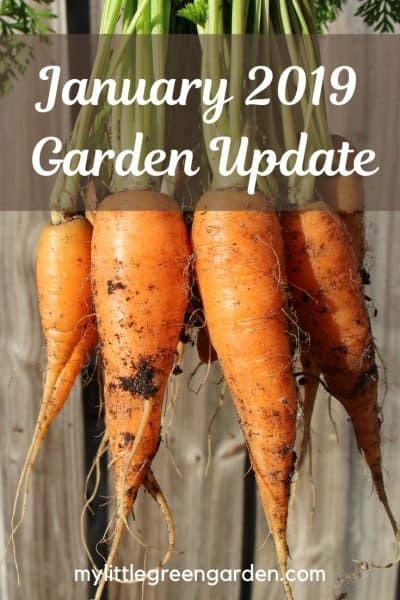 This month there were a couple of garden products that I used to help my garden. We had a few nights where temperatures dropped and frost blankets had to be used. I also started using my grow light to get a head start on the spring season, as well as my garden planner to start sketching out my spring garden. This is the third month of the season now where frost blankets have been pulled out to keep some of the plants warms. 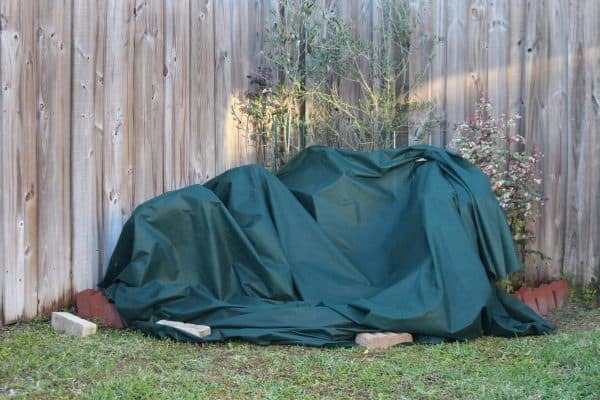 Check out the post Protect Your Plants from the Cold to learn more about which plants you need to keep warm, and which enjoy an occasional cold snap. This month we started some of our warm season plants early by using the help of a grow light system and a biodegradable seed starter tray. We’re growing vegetables that transplant easily (which aren’t sensitive to replanting), and a few herbs indoors. 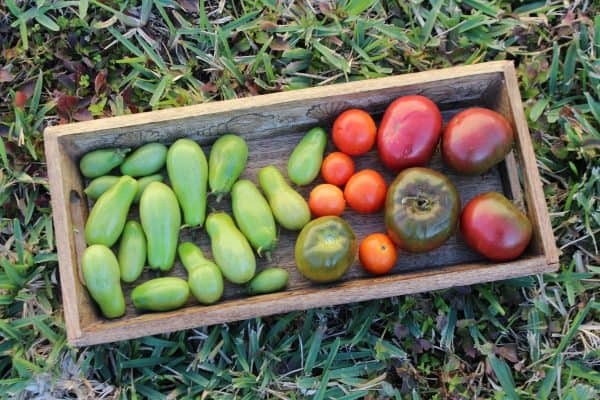 The lineup includes eggplant, peppers, tomatoes, rosemary, sage, and thyme. 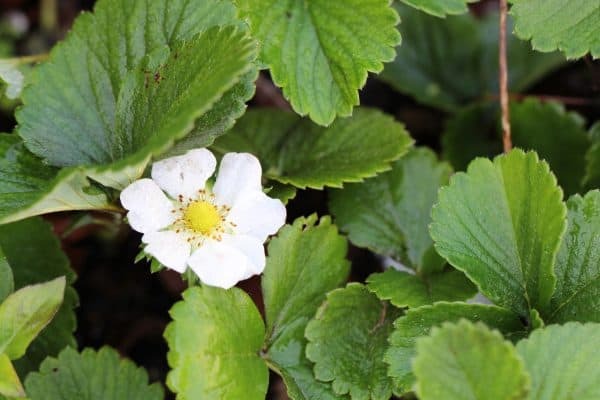 By starting early it helps to prolong the growing season an extra month or two. When temperatures start to rise here in Florida it prevents blossoms from setting fruit when nighttime temperatures don’t drop below 75°F. 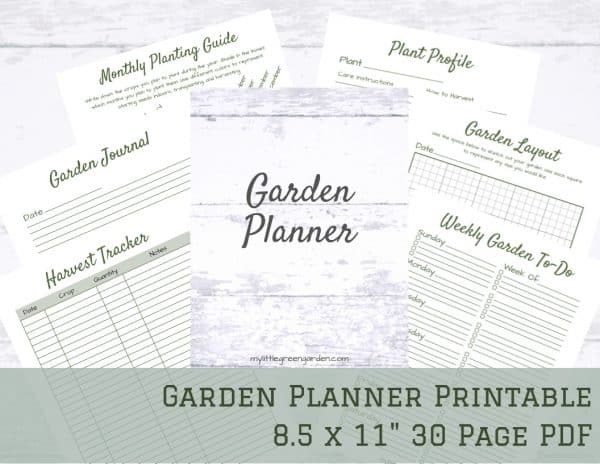 This month I pulled out my garden planner to start planning the layout of my spring garden. 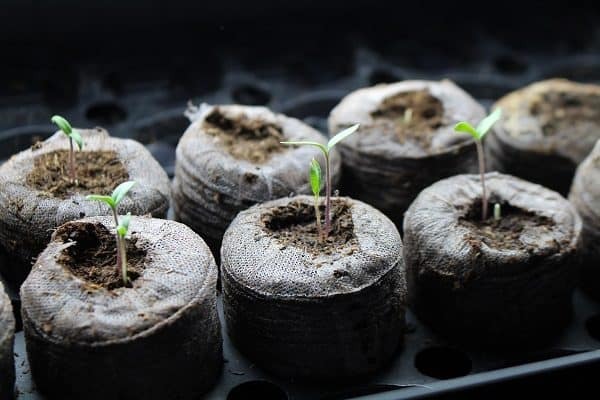 While it’s still early, by doing so I was able to check if I needed to purchase any new seeds (which I did) and to decide how many plants I would start growing indoors to get a head start. By making sure I planned everything out, I was also able to make sure I used companion planting to my advantage for the spring. That’s it for January! May your New Year be filled with happiness, and your blessings abundant! 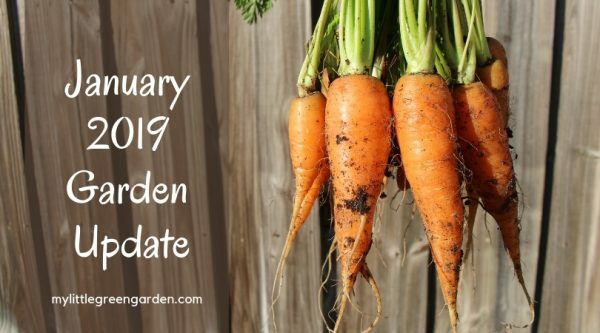 Any garden resolutions this year? Comment below!